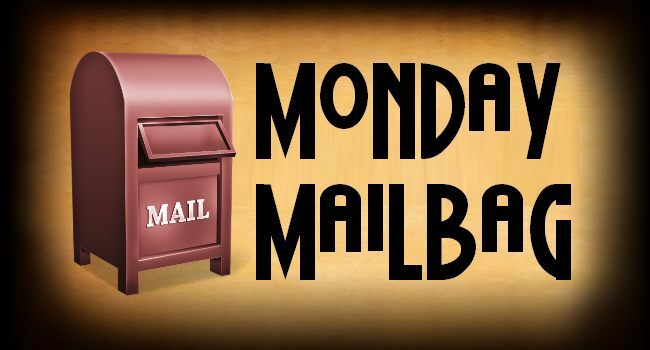 This week in our Monday Mailbag we have four questions from from different readers. The Redskins reportedly are almost 7 million under the cap, can you envision any signings before camp? That number is a bit deceiving, the Redskins still have yet to sign Robert Griffin III and Josh LiRibeus to their rookie contracts. RG3’s contract should be a cap hit of somewhere close to the five million dollar range and LiRibeus should get somewhere near $700,000 – $800,000. That will bring us down to probably just over the million dollar mark (around 1-1.4 million). Barring injury don’t expect anything, even then I wouldn’t be surprised if Shanahan goes with what he already has. 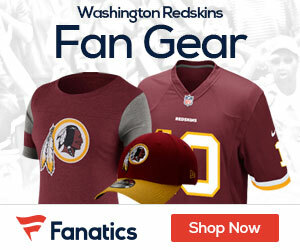 Who is going to return kicks for the Redskins in 2012? That certainly could be a wide-open contest right there. Brandon Banks is the incumbent, but Mike Shanahan has said recently that in order for Banks to make the team he must be able to return kicks and contribute at wide receiver. To be honest, I’m not sure if Banks, at his size, will step up and ever become a NFL level receiver or not. Banks has some competition this year as well, Aldrick Robinson and Terrence Austin both can return kicks, and play the slot. It should be interesting to say the least to who the Redskins keep and who they cut if they intend to only suit up six wide receivers this season. If I was a betting man, I would go with Robinson. Can you give us an early win/loss prediction for the season? How many players from this years draft will make the opening day roster? I’m thinking six out of the nine will make the team this year. Griffin, LiRibeus, Kirk Cousins, Keenan Robinson, Adam Gettis and Alfred Morris. Gettis or LiRibeus could push to start depending on how fast/good they pick up on the system. 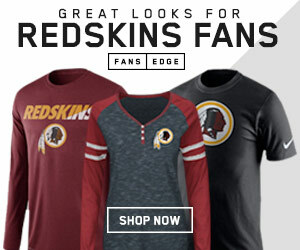 Tom Compton could make the team as well depending on just how much he needs to develop (camp/preseason will tell that story), I believe with the amount of players that the Redskins picked up in the secondary this year in free agency that Richard Crawford and Jordan Bernstein will start the season off on the practice squad.